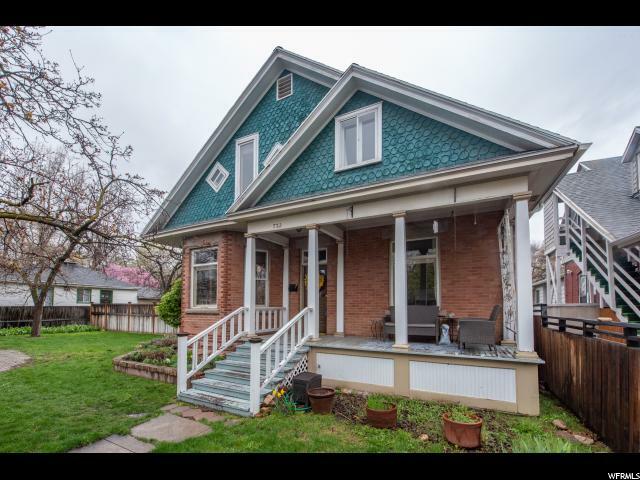 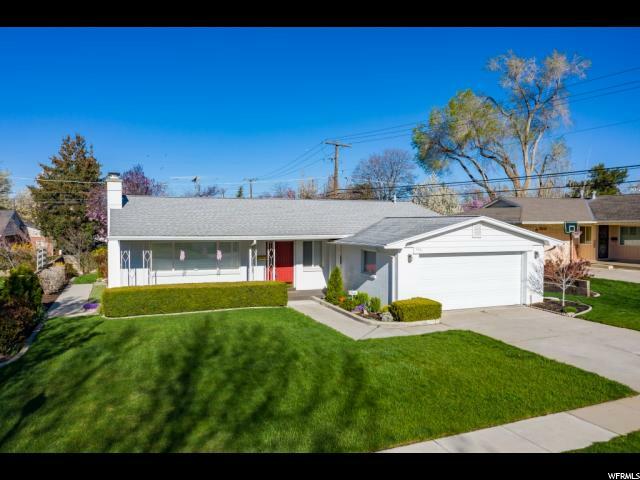 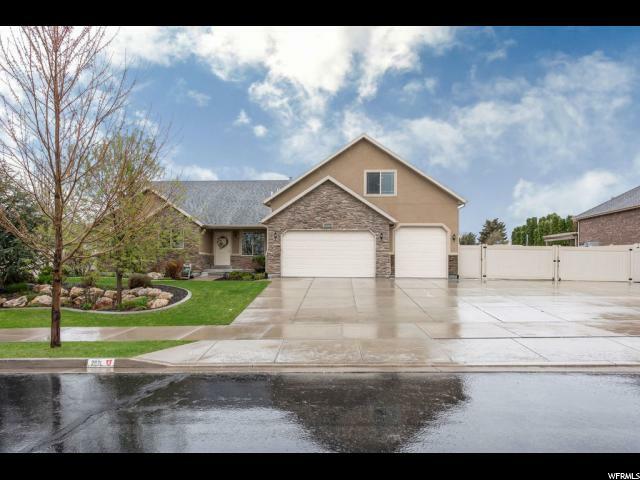 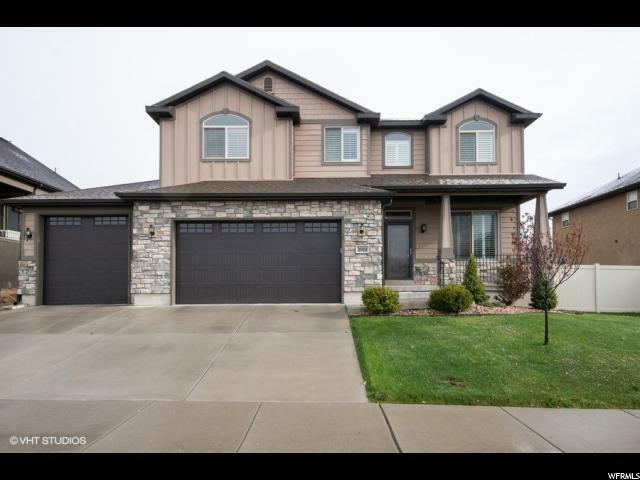 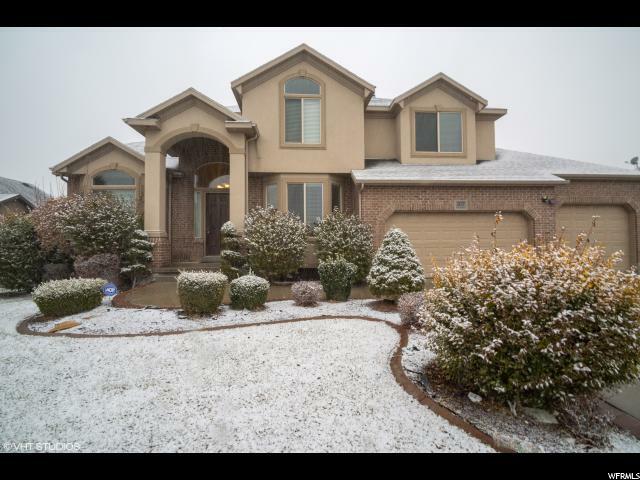 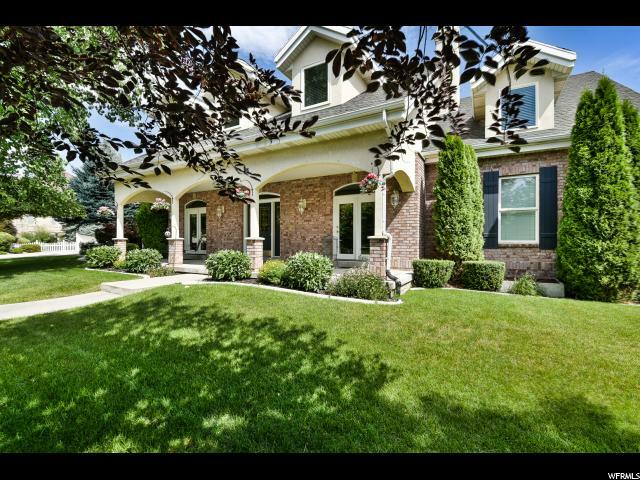 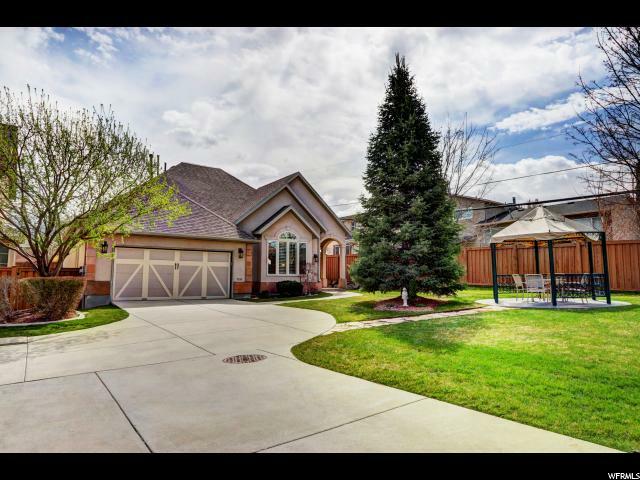 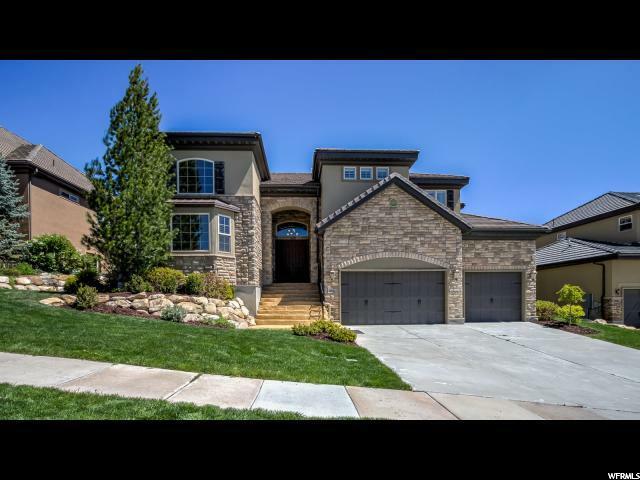 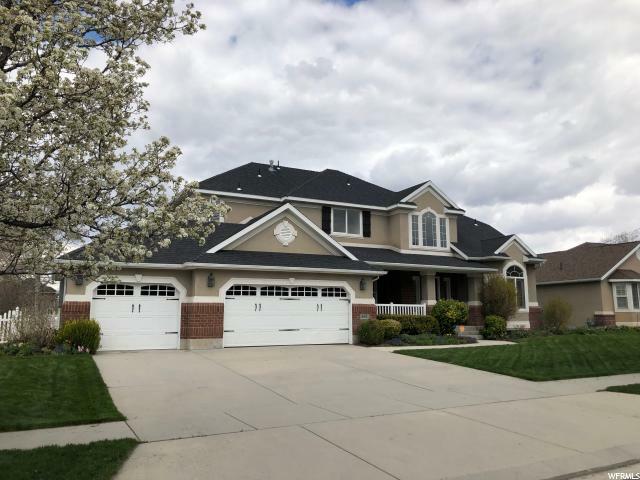 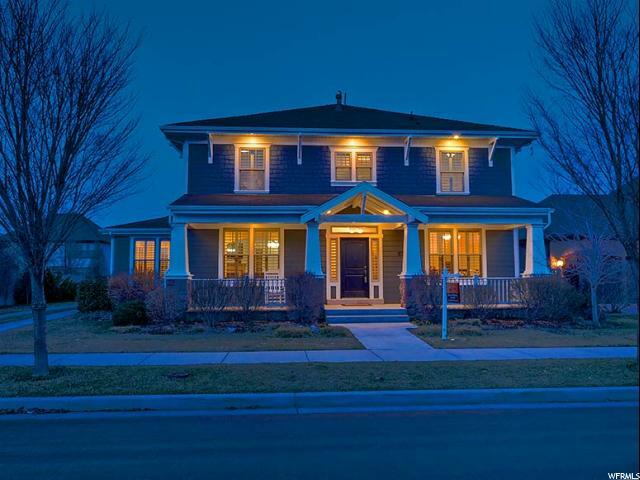 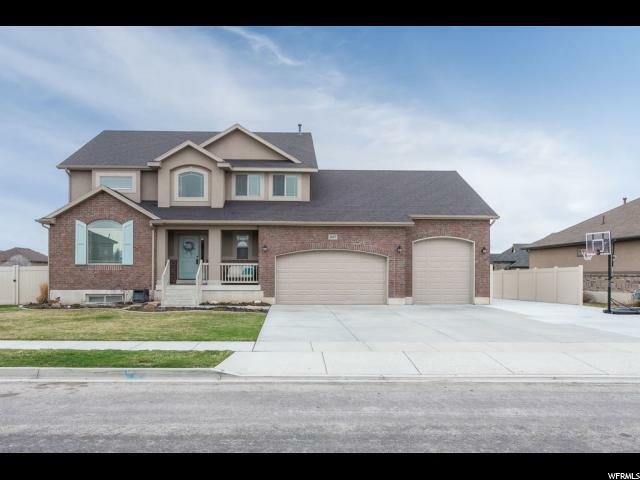 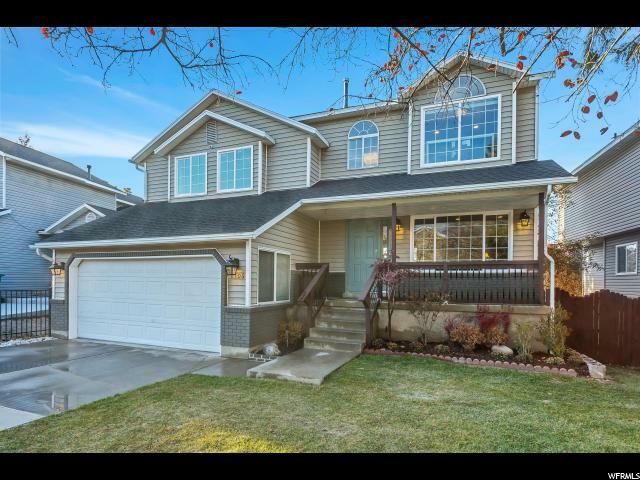 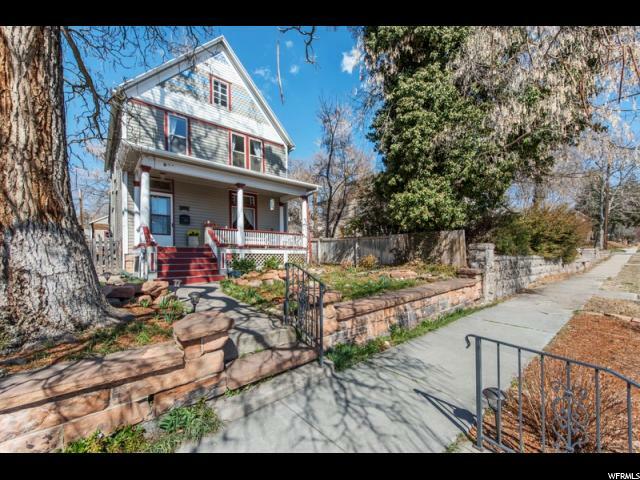 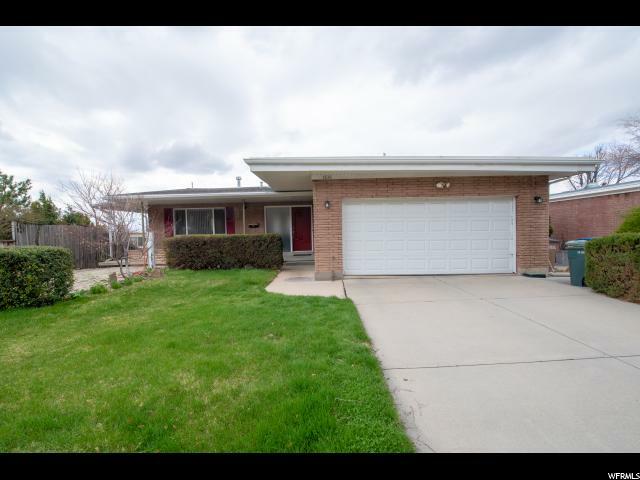 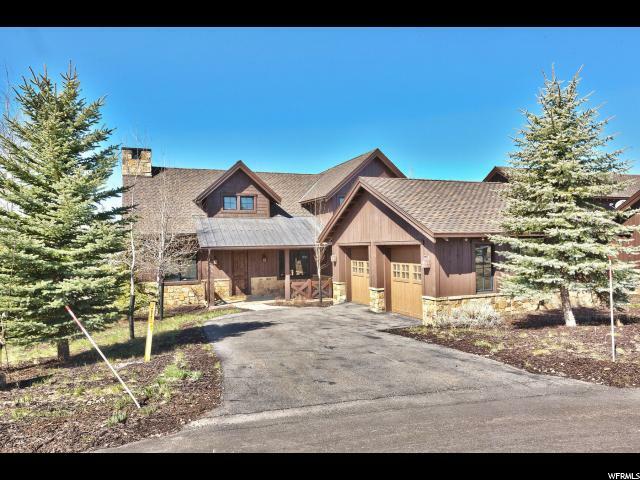 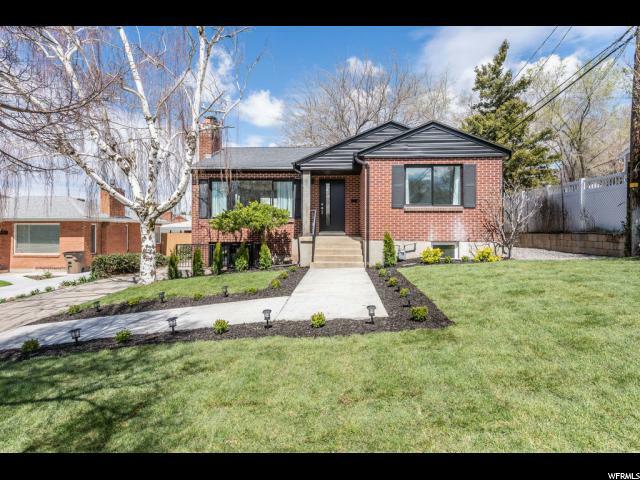 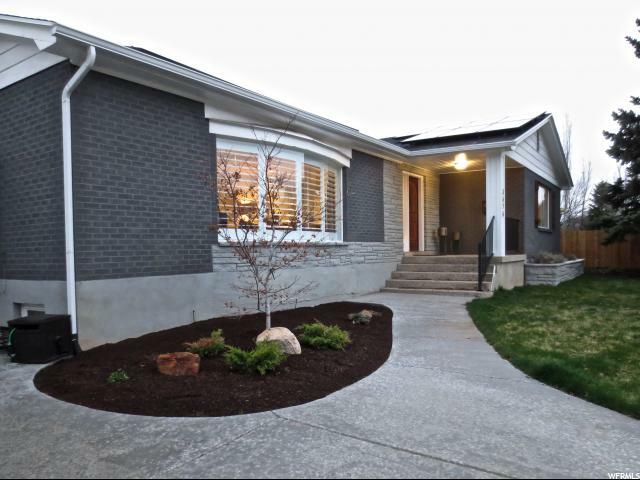 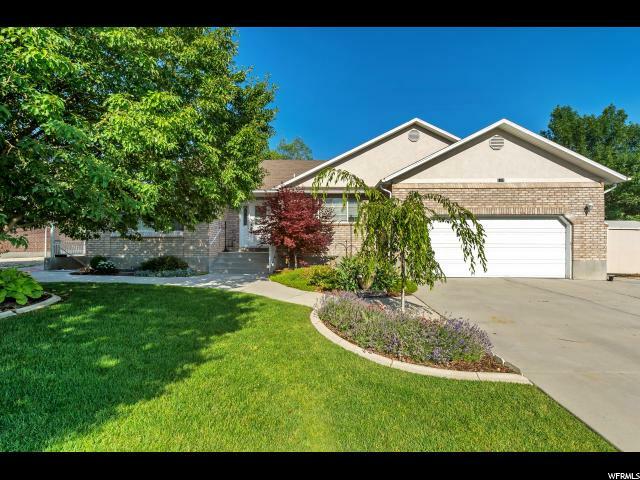 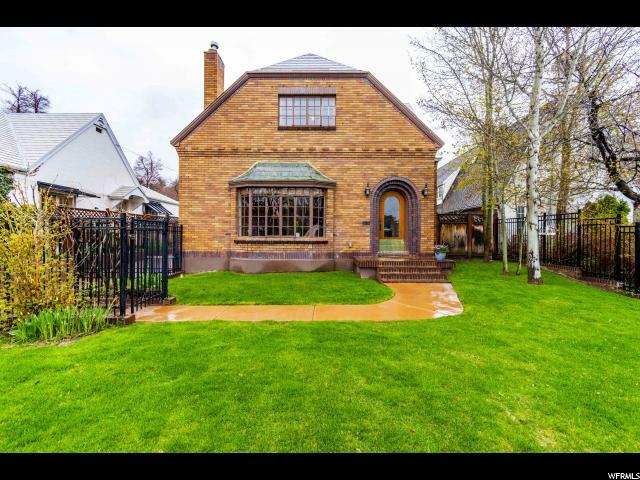 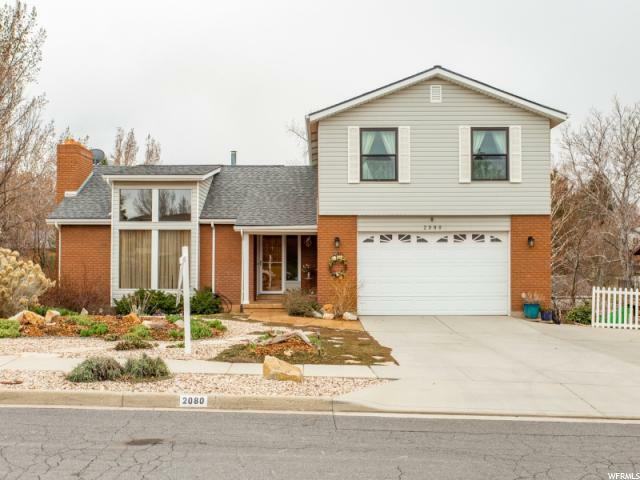 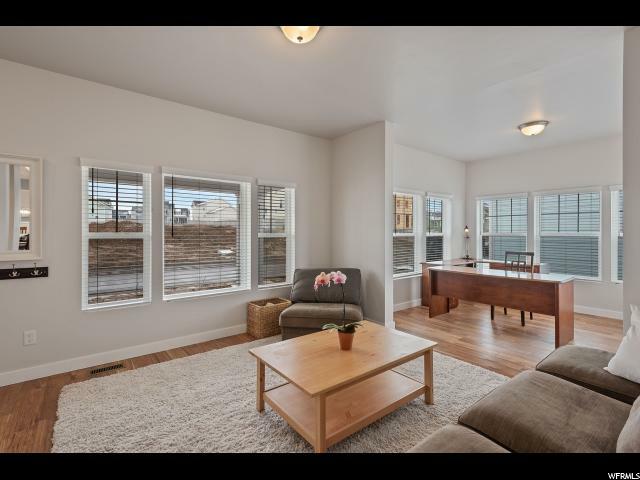 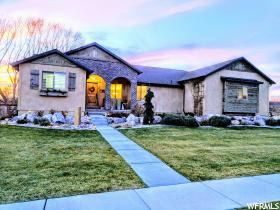 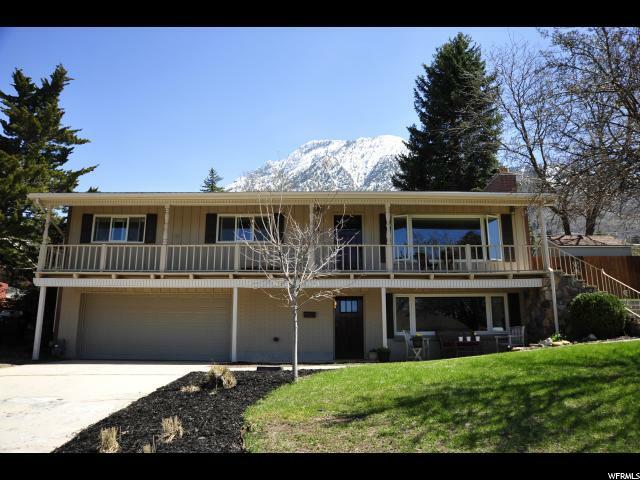 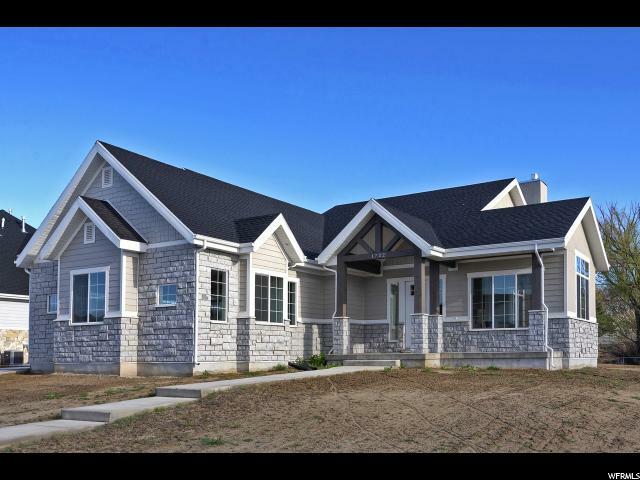 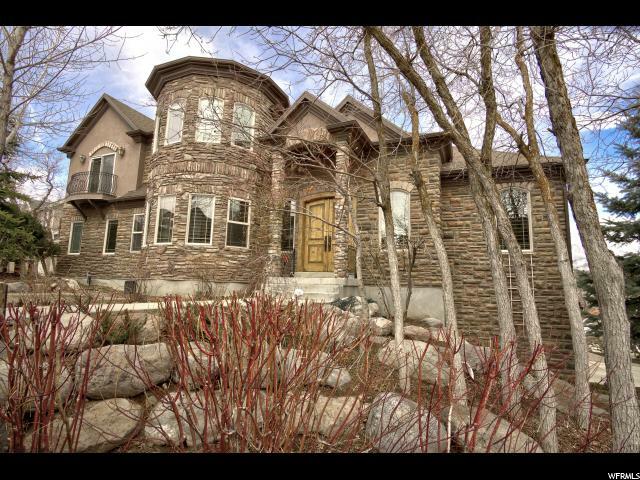 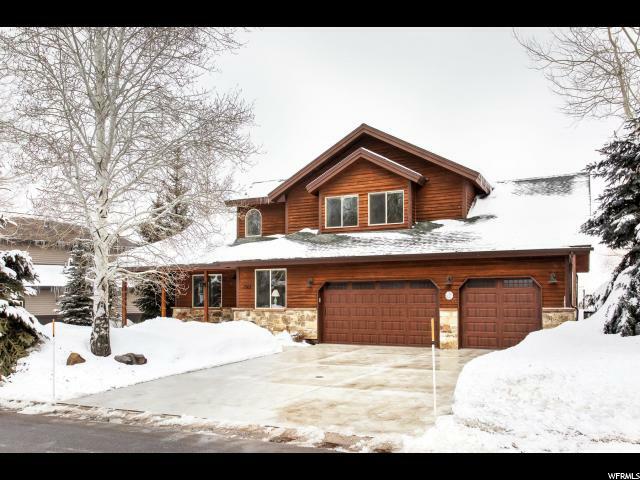 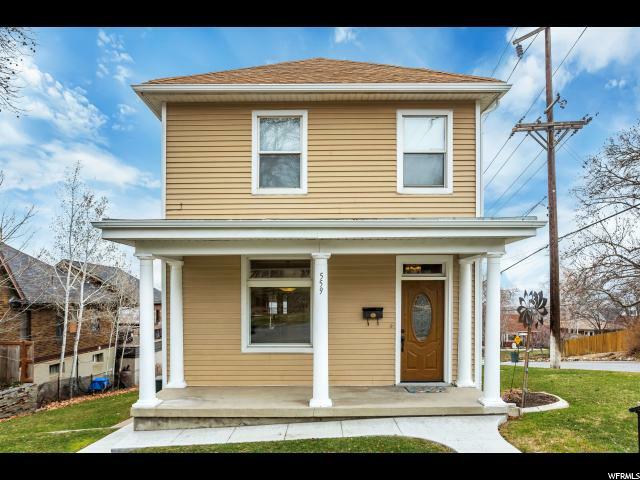 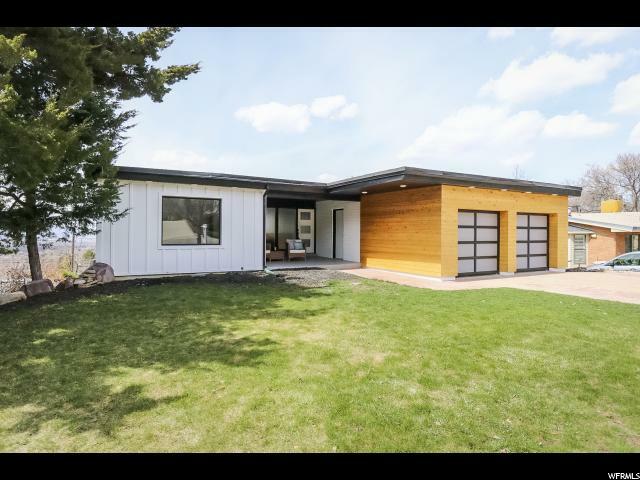 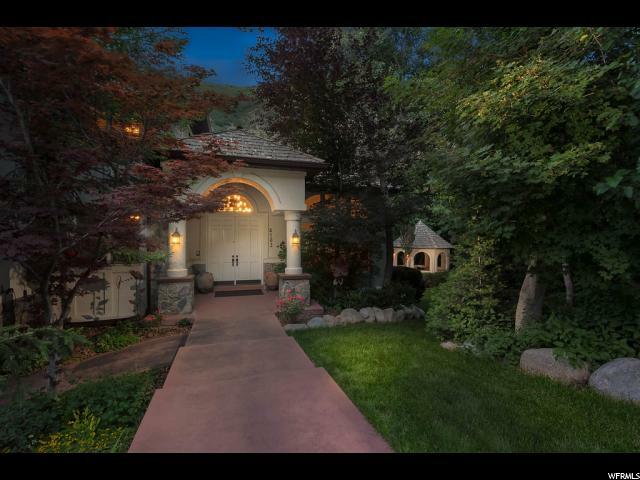 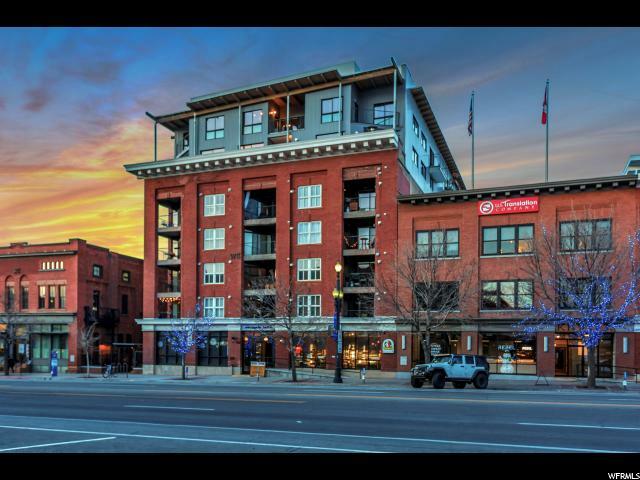 Utah Real Estate for Sale! 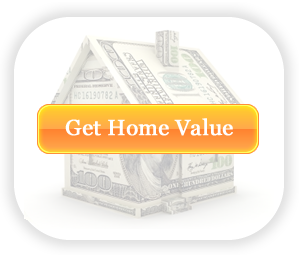 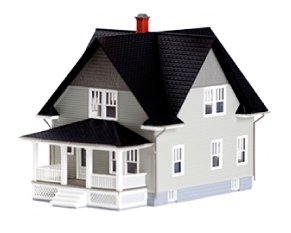 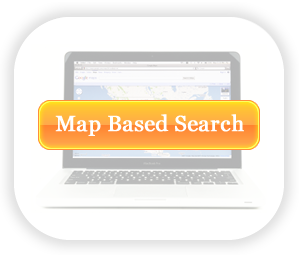 discuss your home's value, please give us a call today. 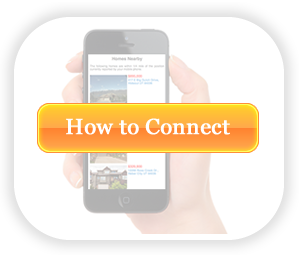 Don't Forget to Check Out These Pages!